According to the data breach notification, hackers have breached at least one of the agency’s servers, the security breach impacted both past and present employees. 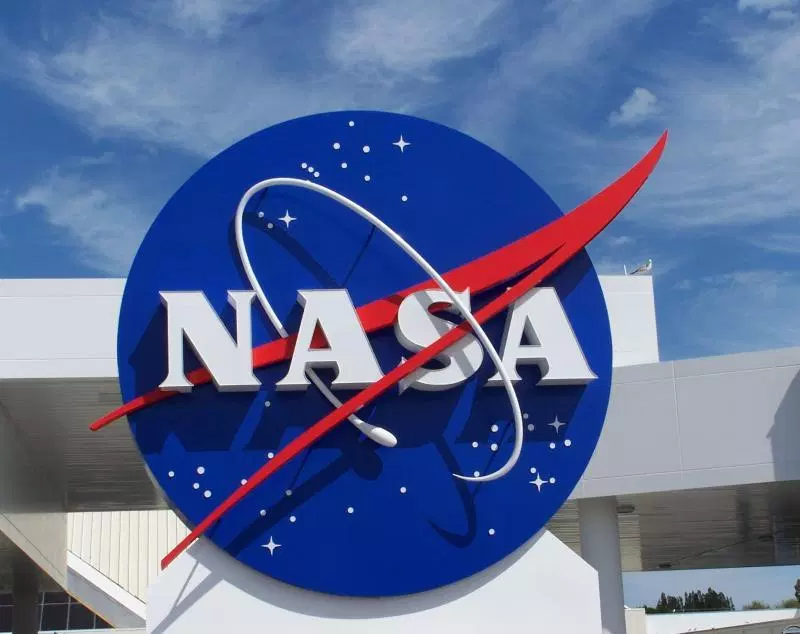 Website SpaceRef published a data breach notification note sent by the NASA to its employees, the Agency informed them of an ongoing investigation due to an intrusion into its servers on October 23. Initial analysis confirmed that social security numbers and other personally identifiable information (PII) stored on one server may have been stolen. The Space Agency confirmed that the breach may impact NASA Civil Service employees on-boarded, separated from the agency, or transferred between centers from July 2006 to October 2018. The US agency and its Federal cybersecurity partners are analyzing the internal infrastructure to determine the scope of the potential data exfiltration and identify potentially affected individuals. “The ongoing investigation is a top agency priority, with senior leadership actively involved. NASA does not believe that any Agency missions were jeopardized by the cyber incidents,” continues the note. NASA will provide specific follow-up information to the affected employees and also identity protection services. “Our entire leadership team takes the protection of personal information very seriously. Information security remains a top priority for NASA. NASA is continuing its efforts to secure all servers, and is reviewing its processes and procedures to ensure that the latest security practices are being followed throughout the agency,” the note concludes.